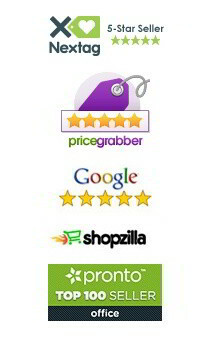 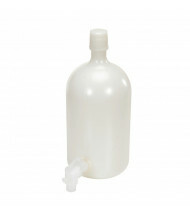 Carboys on Sale at DigitalBuyer.com! 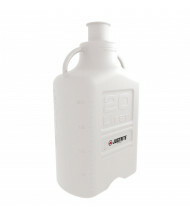 Save on our selection of carboys. 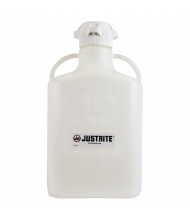 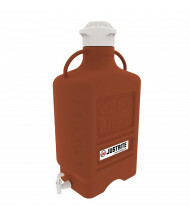 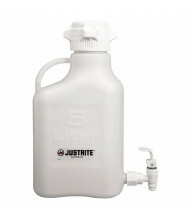 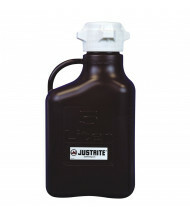 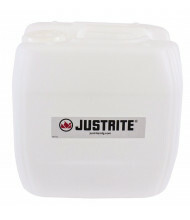 Reliable brands Justrite and Vestil provide quality safety products at an affordable price. 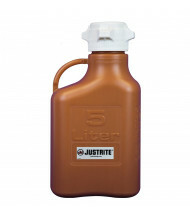 Available in durable polyethylene, polypropylene, and copolyester plastic. 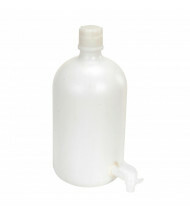 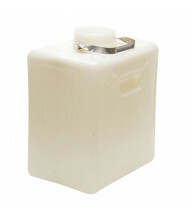 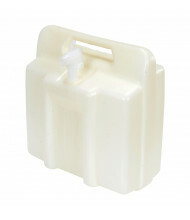 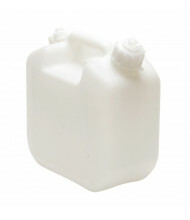 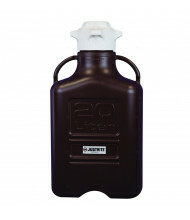 Carboys are a convenient way to transport solvents, powders, and solids. 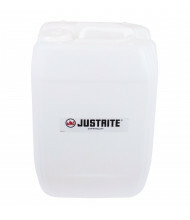 Features include stainless steel handles, spigots, and tilt top models. 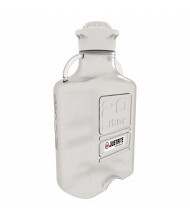 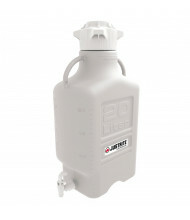 Maximum capacities from under a gallon to almost 20 gallons.